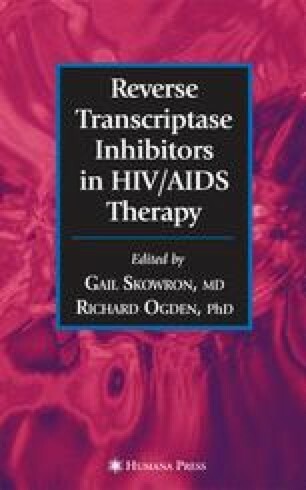 Highly active antiretroviral therapies have markedly altered the illness course of approx 1.3 million people since these therapies became widely prescribed in 1997. However, approx 80% of individuals who are on treatment are residents of industrialized countries of the world, where fewer than 10% of the HIV-infected individuals make their home. In contrast, in December 2004, in sub-Saharan Africa, less than 300,000 individuals are taking antiretroviral treatment (ARV) in an HIV-infected population of approx 26 million. This is substantially less than 1 patient out of 50 who meet the “Western” criteria for treatment. http://www.who.int/3x5 accessed october 9, 2005.